What is Florida Oolite Stone? Florida Oolite stone is a natural quarried stone from South Florida. It can contain coral fossils or shells, which makes it similar to coral stone or Florida Keystone. Florida Oolite stone is a natural quarried stone from South Florida. It can contain coral fossils or shells, which makes it similar to coral stone or Florida Keystone. However they are not the same. 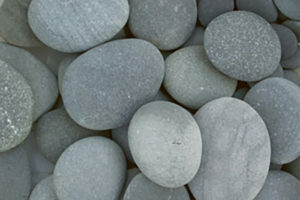 Oolite stone is generally a “cap rock” material. This means it is found close to the surface of the ground, and can run as deep as 30 feet. Beyond these depths we find a compact limestone called Hemingway stone. Both stones are generally off white in appearance, but we have found the deposit to contain orange and golden colors as well. 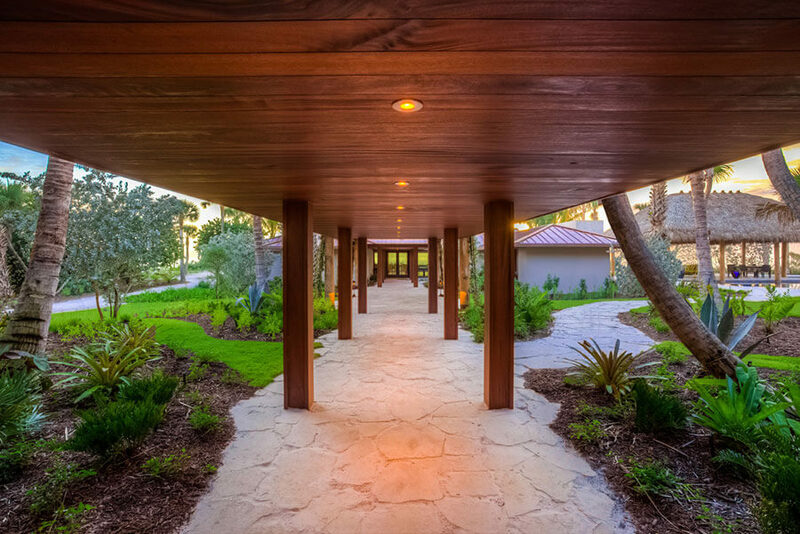 Oolite stone is used to clad walls, retain soil, and as paving stone in landscapes. We recommend sealing oolite stone. This will not prevent mold growth in South Florida, but it will slow it down. For specific installation instructions and pricing, please contact one of our knowledgeable team members. As the only certified mine for oolite building stone in Florida, we stand ready to work with you in order to utilize this unique building stone. Call us today! 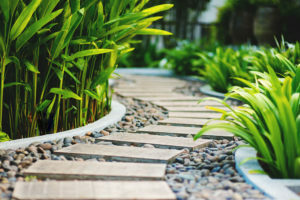 Epic Stone Works is the leading purveyor in Florida of cap rock, landscape rocks, travertine, coral and natural stone. CONTACT US TODAY! Beach Pebbles vs Polished Beach Pebbles- A Quick Rundown.